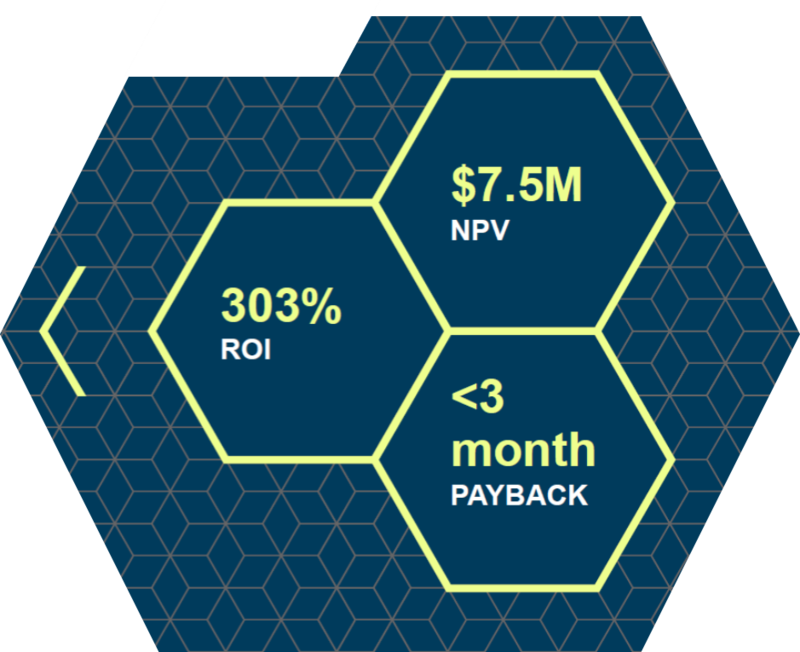 300% ROI in 3 Years; Payback in 3 Months: The Total Economic Impact of vRealize Operations - Möbius Business Technologies Ltd.
(TEI) study. 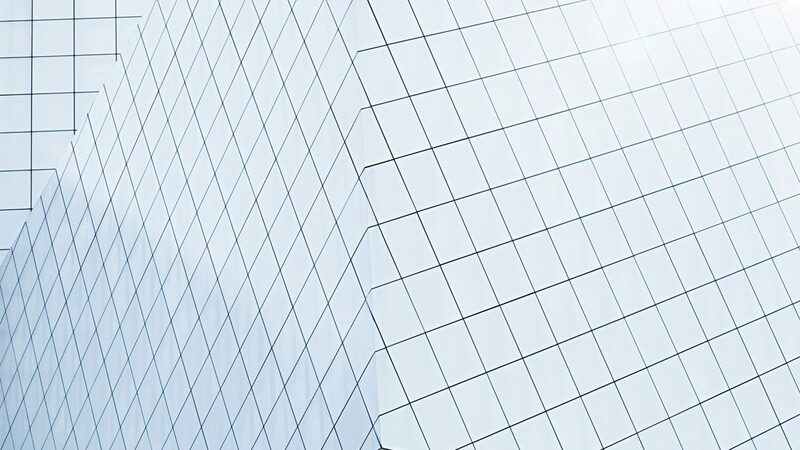 The purpose of this study is to provide readers with a framework to evaluate the potential financial impact of vRealize Operations on their organizations. We will be releasing the full downloadable study at the time of vRealize Operations 7.5 GA, so stay tuned! 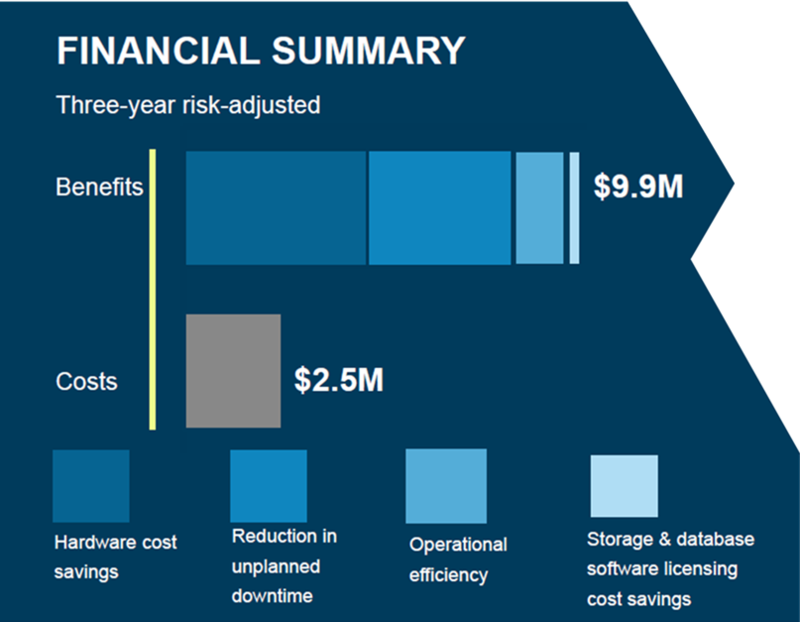 The post 300% ROI in 3 Years; Payback in 3 Months: The Total Economic Impact of vRealize Operations appeared first on VMware Cloud Management.